Stratford-upon-Avon District Council is selling Grade II-listed building The Grange on Southam’s Coventry Road. The Georgian property, which is currently used as offices, is available for redevelopment and offers 3,700 sq ft of space and 1.55 acres of grounds. Simon Hain, director at ehB Commercial, which is leading the sale, said: “With the potential to redevelop for either commercial or residential purposes, the Grange offers a great acquisition opportunity. 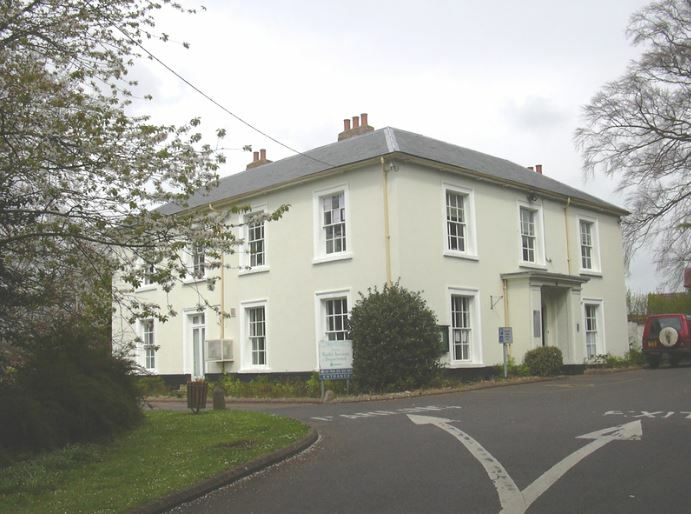 Set in Southam’s conservation area and close to The Grange Hall, the building’s Georgian architectural features, boundary walls and outbuildings led to the property being protected with a Grade II-listing. Due to the level of interest the building will be sold by informal tender.